Cebu is a prime destination for Meetings, Incentives, Conferences, and Exhibits (MICE) in the Philippines. A segment of the MICE market is composed of organizations having their team building events in Cebu. This is a market being served by Cebu Teambuilding Facilitators Network. Cebu Teambuilding Services is a team building services provider based in Talisay City, Cebu. It was founded in 2012. Thadz Engaling established the business. 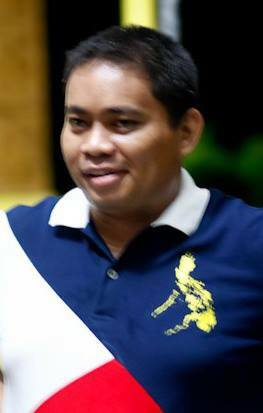 Thadz is also the blogger behind the Wonderful Cebu Blog. In 2014, he sealed a partnership with Gestalt Wellness Institute Southeast Asia. 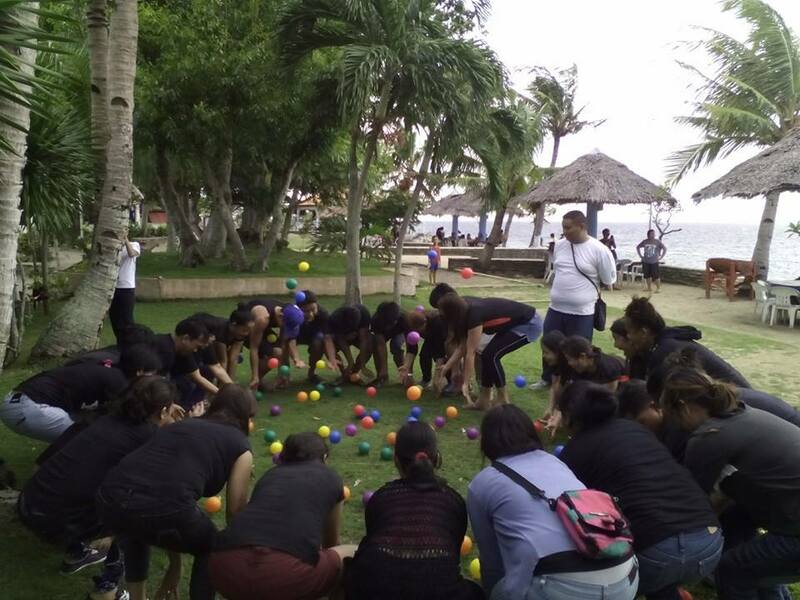 Over the past few years, Cebu Teambuilding Services have facilitated team building and leadership programs for organizations from around Asia and the Philippines. It's reach is also not just limited to Cebu. Facilitators from Cebu Teambuilding Services have also done several programs in Negros Oriental, Negros Occidental, and Bohol. Some have even done programs in Cagayan de Oro City and Boracay. In March 2014, Cebu Teambuilding Services was hired by General Electric Company-Retail Financing to do an Amazing Race-inspired team building program for around 40 employees. The group responded to the challenge and designed an urban race with challenges scattered in places of tourist interest around the cities of Lapulapu and Cebu. The challenges also allowed participants to learn the local culture. They learned a few Cebuano words. A blind musician taught them to sing a Cebuano folk song. They interacted with locals. And they enjoyed Cebuano foods. The rave reviews from participants of this first event encouraged us to continue to market this event, especially for organizations not based in Cebu. Inspired by the TV hit series Amazing Race, Cebu Teambuilding Services designed an urban race as a team building theme. The objective is to market the urban race team building theme to organizations based outside Cebu. Cebu-based organizations can still opt for this program. The urban race team building theme is designed in such a way that participants get to optimize both the experience participating in a team building program and explore Cebu through some of its heritage sites. Most of the challenges will happen at tourist spots around Metro Cebu. There are two options for the urban race team building theme: a linear race and a non-linear scavenger hunt. In the linear race type of program, succeeding challenges are revealed once participants complete a prior task. In the scavenger hunt type of program, participants complete a list of challenges revealed at the start of the program where they decide which tasks to complete first. 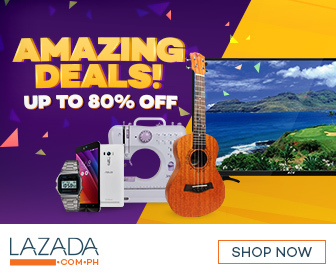 Create a music video of a Cebuano folk song. Learn to dance the Sinulog with candle vendors at the Basilica Minore del Sto. Nino. Learn the 8 basic strikes of the traditional Cebuano martial art of Arnis. Take a group picture inside the Philippines' oldest dated house. Take a photo of an old plancha in one of the oldest Philippine houses. The urban race team building theme is designed in a way that participants experience Cebu as a local Cebuano would on a daily basis. Participants get to interact with locals. They learn how to commute from one place to another. Their negotiation skills will be tested by local vendors. At the same time, participants also get to visit places of tourist interest. Most of the challenge stations are scattered in areas around Metro Cebu. Probable locations of challenges are at Muelle Osmena wharf and lighthouse, Mactan Shrine, Fort San Pedro, Fuente Osmena Circle, Plaza Independencia, Basilica Minore del Sto. Nino, Colon Street, and Plaza Hamabar. Cebu Teambuilding Services is a network of team development facilitators bonded by their common passion to effect positive change in organizations that they help move forward. They utilized mostly play-based activities as a medium for learning. Yet their programs are firmly grounded on theory. They use a debriefing model largely borrowed from David Kolb. To know more about the organization, visit the Cebu Teambuilding Services About Us page. Cebu Teambuilding Services boasts of a huge network of facilitators. They can tap tis network for their programs. It is probably among the biggest pool of facilitators in Cebu and the Philippines. It's collaboration with Facilitators' Circle alone provides it access to more than 300 facilitators. For a profile of the core group of facilitators for Cebu Teambuilding Services, visit the Cebu Teambuilding Services Facilitators' Directory. Cebu Teambuilding Services have facilitated programs for organizations across various industries including hotels, manufacturing, business process outsourcing, software, manpower recruitment, sales, real estate, insurance, banking, pharmaceutical, the academe, shipping, MLM, and non-government organizations. Some of the more prominent organizations serviced by Cebu Teambuilding Services are Petron, General Electric, Yamaha, Convergys, Expedia, and Teradyne. For a list of the clients served, visit the Cebu Team Building Services Our Clients page. To request for a proposal from Cebu Teambuilding Services, one may access the online inquiry form to submit a response. For further contact, one can also email cebuteambuilding@gmail.com or call mobile numbers +63 916 291 8488 (Globe) or +63 923 317 3433 (Sun Cellular). The Amazing Race inspired team building setup is something I'd really be interested to participate in! Wow! Kudos to your team Sir. Your team must be a great partner so you've come this far. Though I haven't yet personally meet you Sir Thadz, but we have been friends in Facebook for (maybe) more than a year. I don't know how, but I can still remember the first time I learned about Cebu Teambuilding Services and it was the most visible teambuilding services so far not just in Cebu, but in social media. I always get update from your post about CTS. What I love about your team is that you value local culture and these are being reflected to the services offered by your team. Thank you for integrating our culture in your programs. I hope one day or soon my team can avail your teambuilding services. Congratulations Sir! It sure is a fun thing to do anne! We work with amazing people miss Cheryl and we owe a lot of our success to people who have helped us build our brand. Hi, thank you for following us. It is really our advocacy to promote local culture and heritage as part of some of our programs. Perhaps you can organize a teambuilding activity for us in CBC, Sir Thadz? It would really build camaraderie and friendship especially since I still don't know even half of the members in CBC. I would surely sign up when schedule permits. Thanks Christy, we appreciate that! Sure, I actually look forward to doing that. 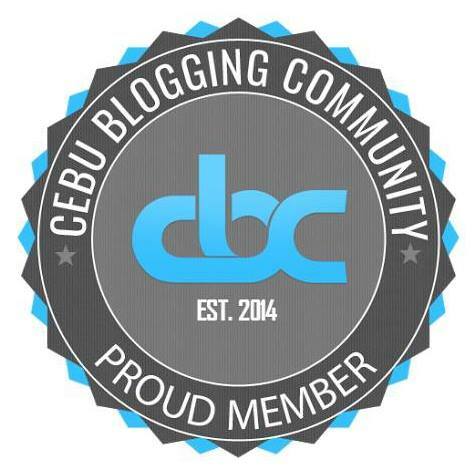 I'm looking forward to have a version of this amazing race in Cebu Blogging Community. Id like to do that, let us plan it unya. I look forward to doing more activities for CBC. I hope to see you participate in those as well. It sure is fun Rose, I'm looking forward to doing one for CBC. I want to experience this, too! hehe. It looks fun! :) Good job, Sir Thadz! Let's do this for CBC soon then! I would like to do some arnis strikes! The scavenger hunt is what I prefer. I don't like races because we can't get to enjoy the place that much. True that, I don't like racing too. I prefer to enjoy instead.